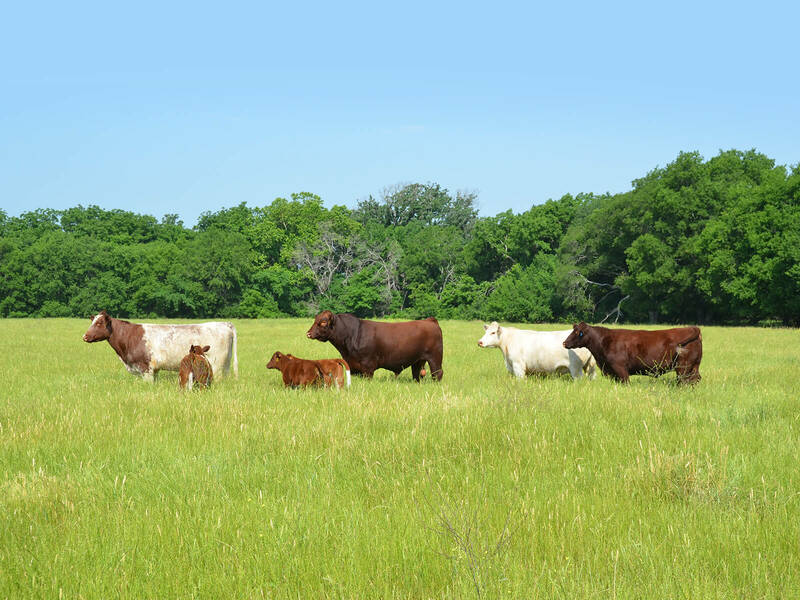 WHR Shorthorns is owned and operated by Bill and Becky Rasor and is located in Van Alstyne, Texas. The Rasor family has been involved in the Shorthorn breed since the 1920s, when Bill's family purchased their first Shorthorn breeding stock. WHR Shorthorns is a leading program that is dedicated to offering the best genetics and customer service possible to all segments of the Shorthorn breed. From a powerful line-up of showring champions, to one of the most dominant Shorthorn production sales in the country, the WHR prefix is renown as a symbol of quality, and WHR Shorthorns has been at the forefront of the Shorthorn industry for over two decades. The Lone Star Edition Sale, held the last Sunday in March, is the annual production sale held at the ranch.This sale features some of the most popular show heifers, donor females, and herd sire prospects that sell in the Shorthorn industry each year. The cattle that have come through the WHR sale arena have gone on to be National Champions, Junior National Champions, and breed-changing sires.